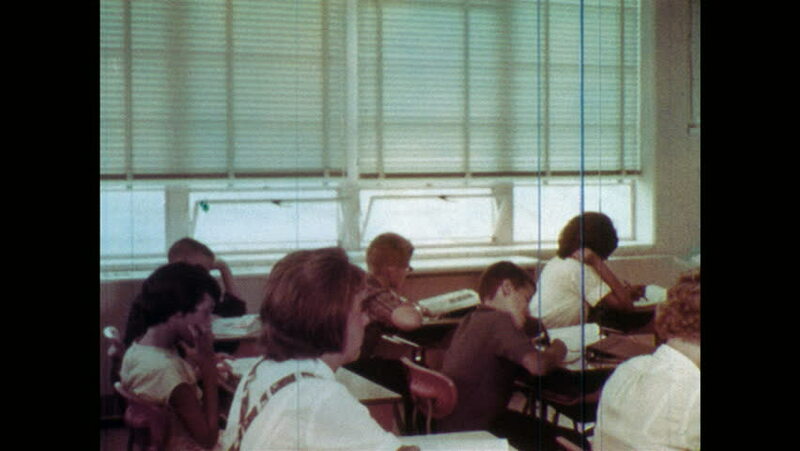 1960s: Students sit at desks in classroom, teacher leans over and talks to girl. Person holds magnifying glass over junior high handbook, opens book to rules and regulations page. 4k00:15Jhansi, India - February 12, 2018: Hindu family is celebrating traditional rituals during the family wedding. hd00:10PHANGNGA, THAILAND - JULY 26: Ordination ceremony for Buddhist monk at Temple on July 26, 2015 in Phangnga, Thailand. hd00:28Small Business. Casual downtown workers in chic loft or warehouse offices. 4k00:13TOKYO, JAPAN - MARCH 22ND, 2019. Commuters in the Japan Railway Yamanote train line in the morning hours. 4k00:14Company of girls having fun in the burger bar. They sit at the table with drinks and food and have a great time in modern place. 4k00:17NAKHONRATCHASIMA, THAILAND-JULY 3: Group of primary school director and teachers in academic papers evaluation and rewarding activities, July 3, 2017 in Nakhonratchasima, Thailand.